executive coaching | Page 6 | Challenger, Gray & Christmas, Inc.
Chief Executive Officer departures dropped 5.8 percent from July’s six-month high of 102, as 96 CEOs left their posts in August. This is 11.9 percent fewer than the 109 CEOs who left their posts in the same month last year, according to a report released Wednesday by global outplacement consultancy and executive coaching firm Challenger, Gray & Christmas, Inc.
U.S.-based employers announced plans to cut payrolls by 33,825 in August, a 19.4 percent increase from the 28,307 recorded cuts announced in July, according to a report released Thursday by global outplacement consultancy Challenger, Gray & Christmas, Inc.
For the first time since 1979, the United States will have a front-row seat to a total solar eclipse stretching 70 miles wide and following a path from Oregon to South Carolina. 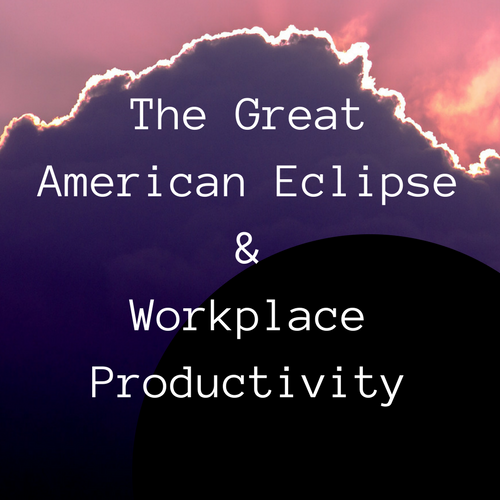 While this event is exciting, much to many employers’ dismay, it is taking place right in the middle of the Monday workday, potentially disrupting productivity. Both businesses and consumers alike are paying close attention to the debate over whether the current administration will allow net neutrality, the standard operating procedure for Internet usage to date, to stand. 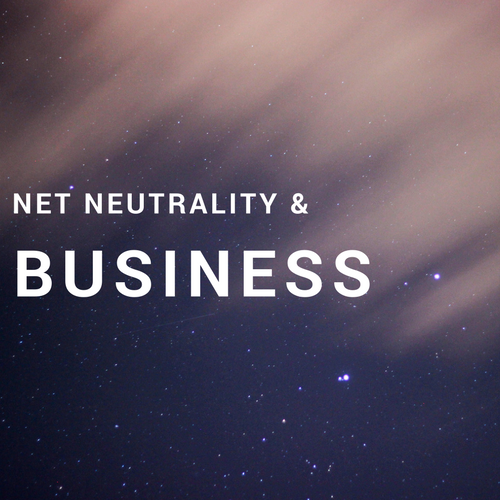 How might the elimination of net neutrality impact businesses? Scaramucci's Scary Interview: Is It Ever Appropriate to Use Profanity at Work? UPDATE: Later today, after Gen. John Kelly was sworn in as new Chief of Staff, the White House announced Anthony Scaramucci was no longer Communications Director. It seems this "scary interview" cost him is job. Read more about Scaramucci's Scary Interview: Is It Ever Appropriate to Use Profanity at Work?